French researchers have found that benzodiazepines are associated with a robust increased risk of dementia in older patients. As reported in the online September 27 BMJ, they performed a prospective population-based study of 1,063 men and women (mean age 78.2) all of whom were free of dementia and began taking benzodiazepines between the third and fifth year of follow-up. 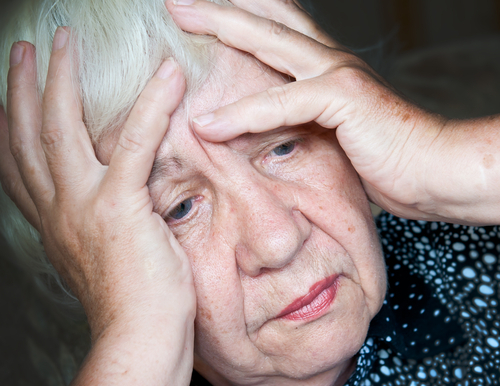 During the 15-year follow-up, 253 cases of dementia occurred, each confirmed by a neurologist, representing an approximately 50 percent increase in the level of risk, compared with a control group who did not take benzodiazepines. "Considering the extent to which benzodiazepines are prescribed and the number of potential adverse effects of this drug class in the general population, indiscriminate widespread use should be cautioned against," they wrote. Another caution about benzodiazepines comes from recent data that indicate a startling increase in the number of hospital admissions for treatment of benzodiazepine abuse over the last decade. Read more in Psychiatric News here.